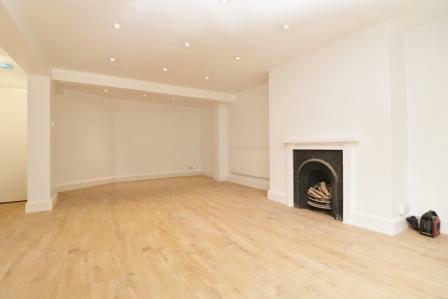 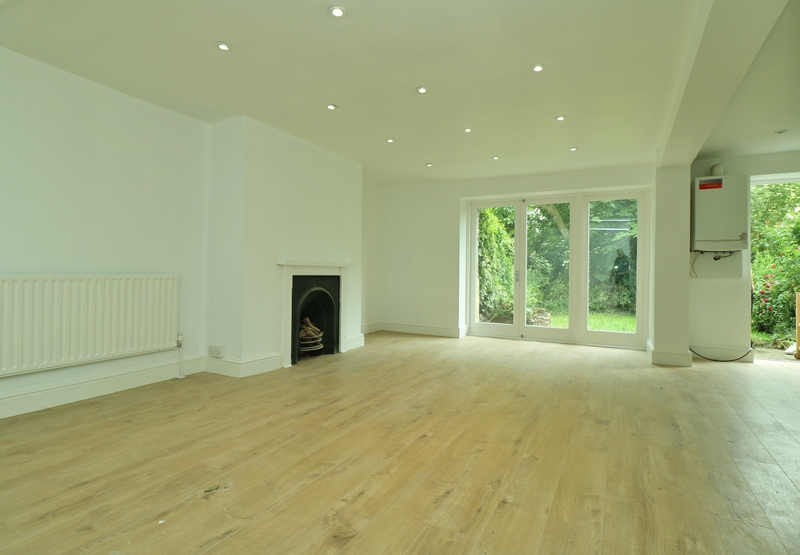 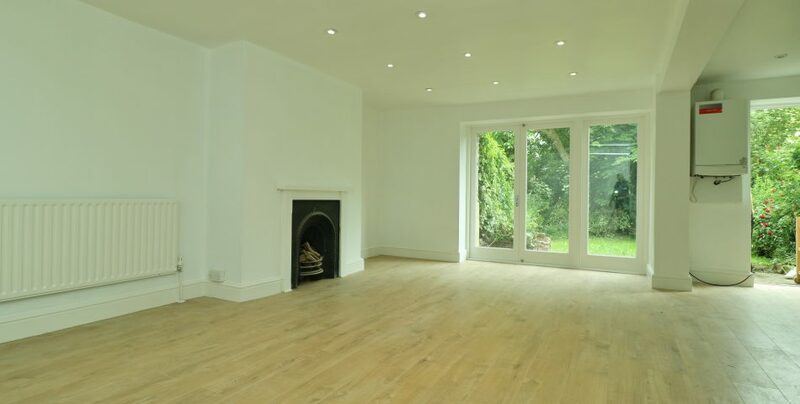 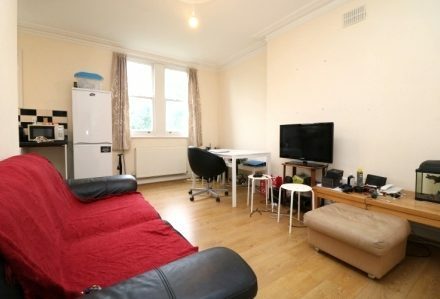 Deceptively spacious two double bedroom garden flat with it’s own entrance in N4. 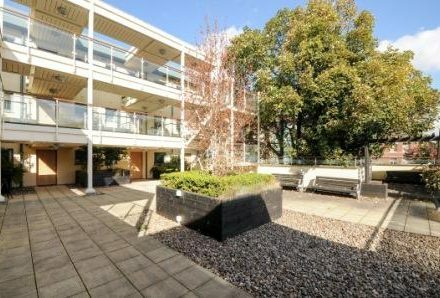 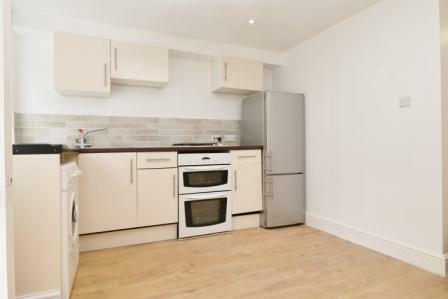 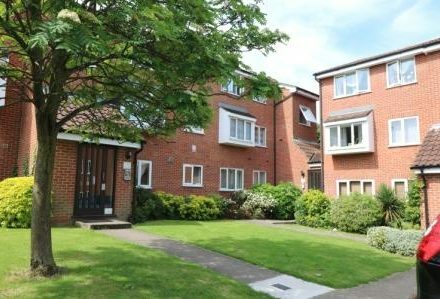 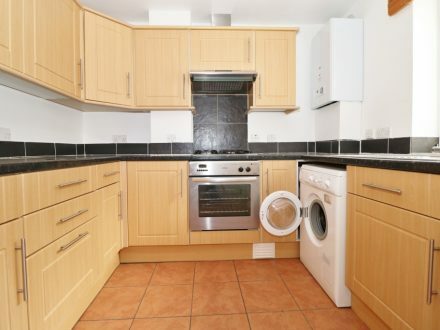 Sure2let is delighted to offer this deceptively spacious two double bedroom garden flat. 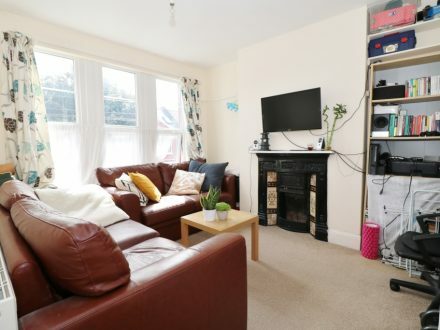 The property offers, own entrance door, newly laid wood floors throughout, new and modern style bathroom and a gorgeous open plan kitchen reception room with doors opening to a stunning southerly facing rear garden. 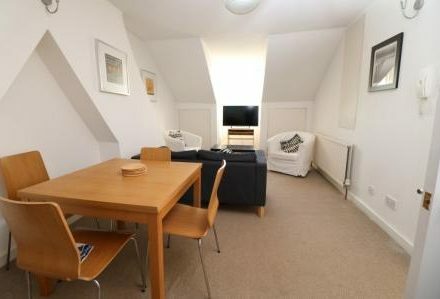 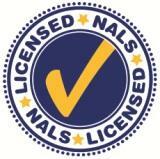 Located on the borders of Crouch End on one of Stroud Greens premiere tree-lined streets. 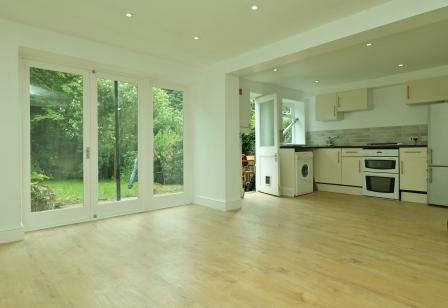 Haringey BR rail or bus ride to Finsbury Parks underground will be closest public transport links. 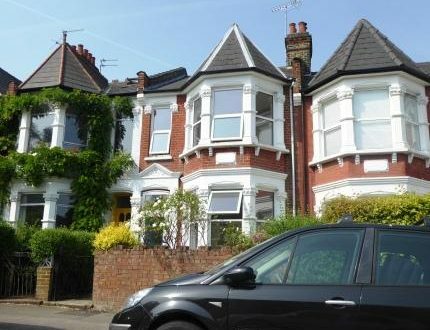 Crouch End offers a wide variety of Supermarkets, local Deli’s, boutiques and a selection of great restaurants. 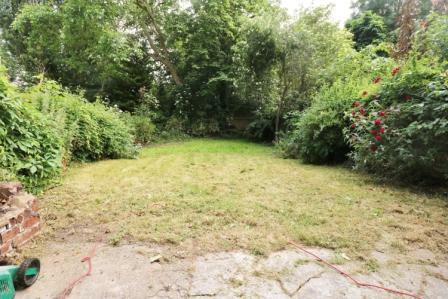 Crouch End and Stroud Green also offer some fine primary schools,open spaces and gyms. 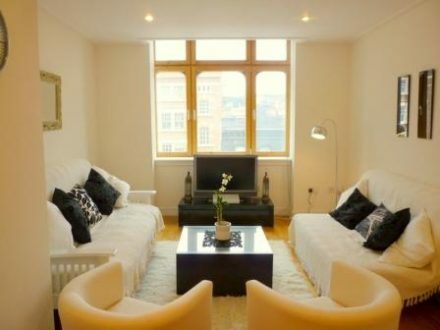 Location for the City in EC1 next to Old Street station. 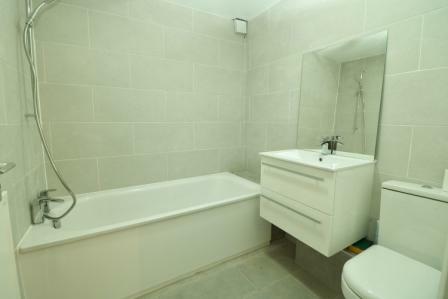 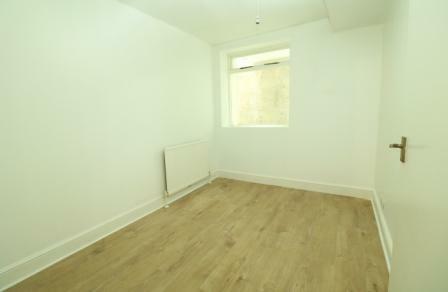 Immaculate and spacious one bed flat. 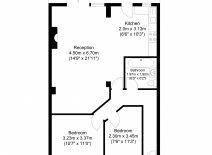 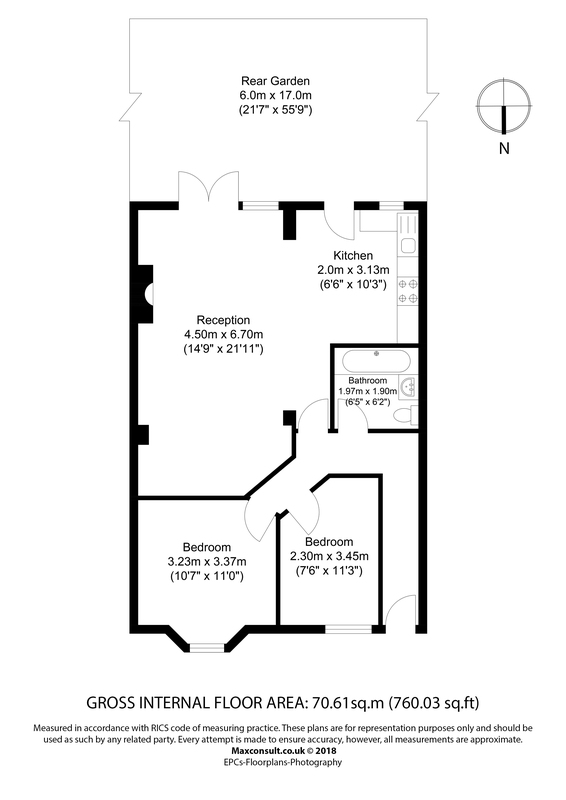 First floor 2 double bedroom flat. 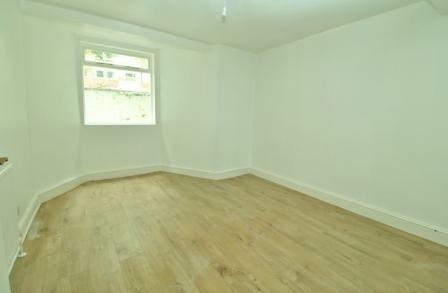 Separate fitted kitchen, wood floors newly painted.